Monsieur Doumani specializes in smoking, drinking Grappa and playing music from the island of Cyprus. recognition. Their third album 'Angathin' has attracted great interest on an international level receiving the prestigious 'German Records Critics' Award' (Preis der deutschen Schallplattenkritik) in the category 'World Music'. Music Chart. It has also climbed at the top of the World Music Charts Europe in May 2018, was given the title of 'Top of the World' album by British magazine 'Songlines' and was one of the Top 20 albums of the year in the 2018 fRoots Critics Poll. gained them a nomination in Songlines Music Awards 2016 in two categories: 'Best Group' and 'Europe'.. Sikoses also reached No.1 in World Music Network's June 2015 chart and No.1 in the November 2015 Transglobal World Music Chart. 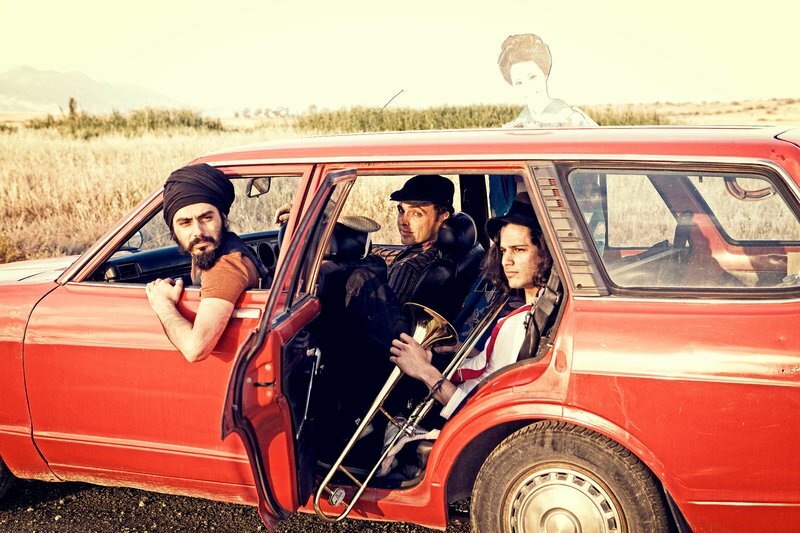 In May 2013 Monsieur Doumani released their first full-length album entitled ''Grippy Grappa', which gained them a nomination for 'Best Newcomer' in Songlines Music Awards 2014. The album Grippy Grappa, which is mainly comprised of reworkings of traditional Cypriot pieces, has received excellent reviews from international media.